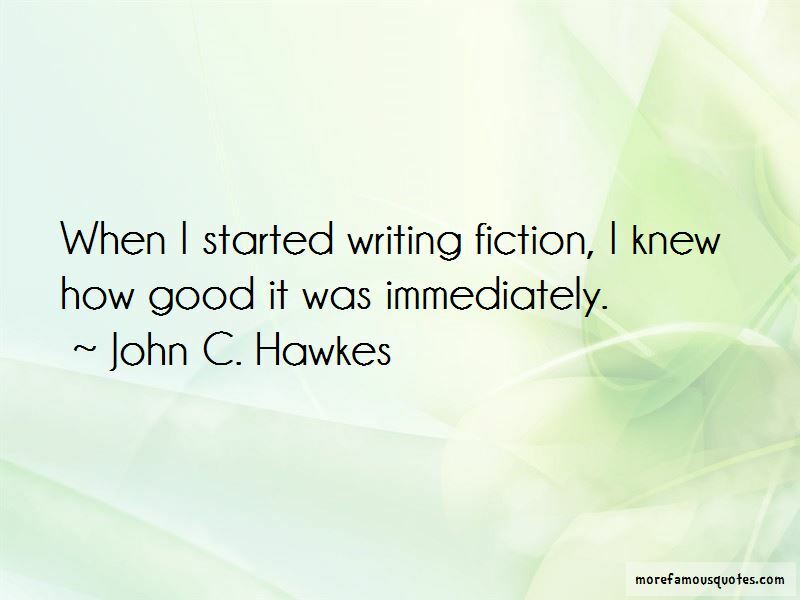 Enjoy the top 20 famous quotes, sayings and quotations by John C. Hawkes. 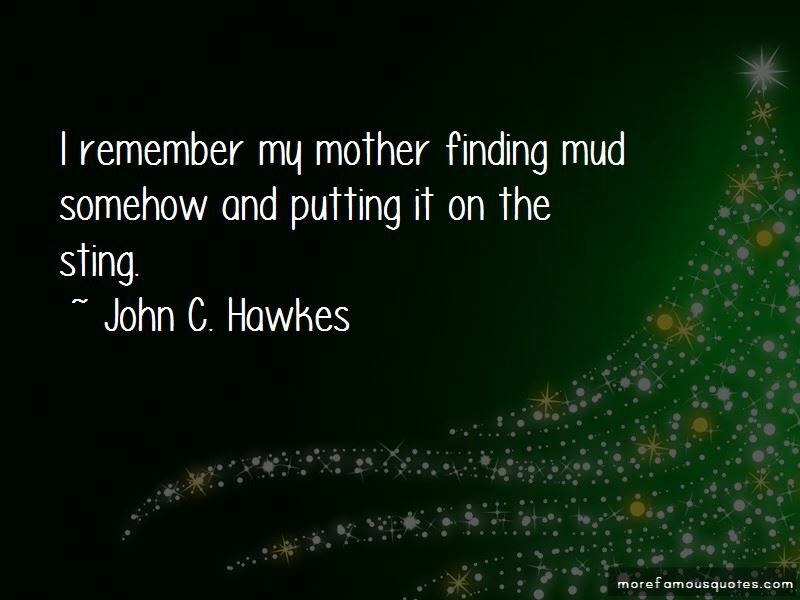 My mother wanted very much to play tennis; she wanted, most of all, to be a singer and play the piano. 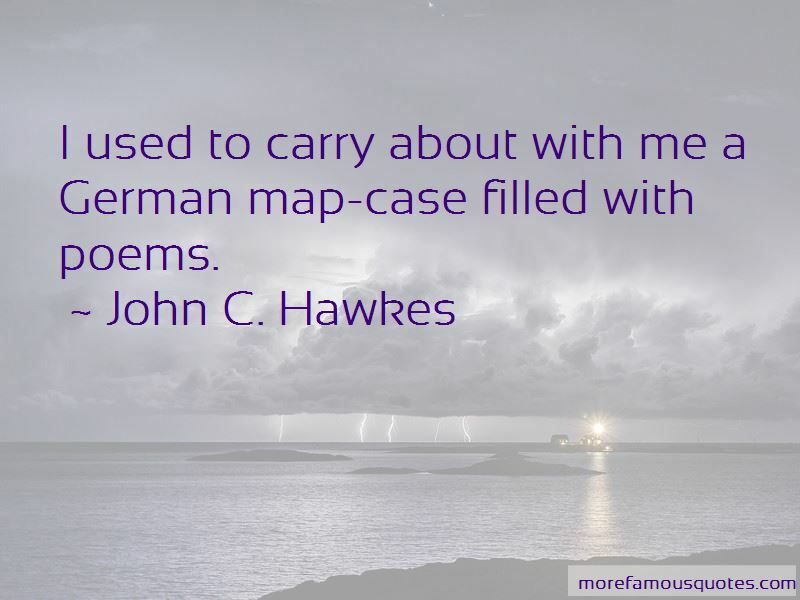 Want to see more pictures of John C. Hawkes quotes? 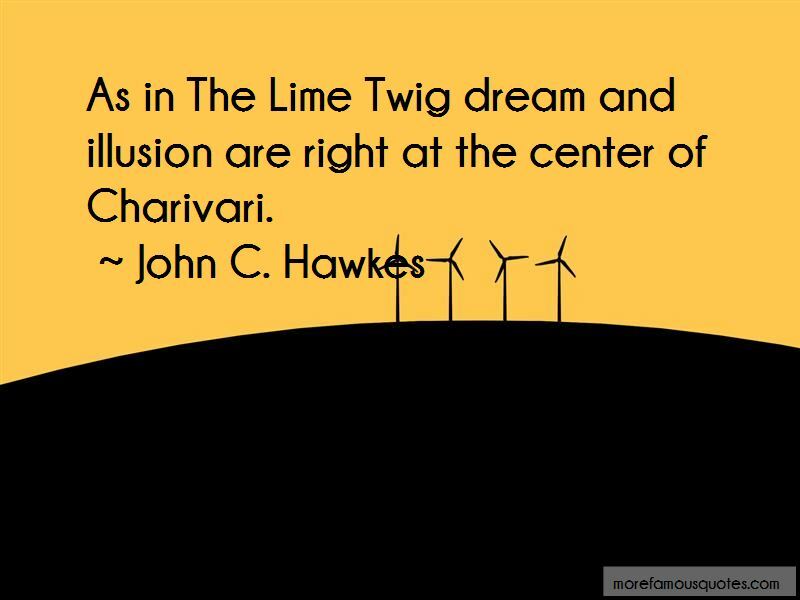 Click on image of John C. Hawkes quotes to view full size.